This website is owned and operated by Ok To Travel Ltd ("Ok To Travel Insurance", “Ok To Travel”, “OKTT”, "our", "we" or "us"). Ok To Travel Ltd is the controller of all personal information collected on this website. Ok To Travel Ltd believe strongly in protecting the privacy of all website users ("you", "yours") and this notice explains what data we collect from you through our interactions with you and how we use that data. Ok To Travel Ltd is an Appointed Representative of Freedom Insurance Services Ltd, which is authorised and regulated by the Financial Conduct Authority, reference number 306536. Firemelon, our website developers, will create backups for your data for business continuity reasons in line with our retention periods and in some cases have administrative access to some data in line with them provide us with their services. Payment data. We collect data necessary to process your payment if you make a purchase with us. This payment data is collect by a third-party payment provider (Paypoint) via a secure portal. If you sign up to our marketing, we will take name and email address so we can personalise our marketing material for you. You have the right to opt-out of our marketing material at any time but contacting us via the methods listed at the bottom of this notice. We will collect data, including personal information and risk details, solely to enable us to obtain and provide insurance quotations, arrange and administer your insurance. Data collected by us is contractual, and for our legitimate business interests as an insurance intermediary. Providing the products. We use data to carry out your transactions with us and to provide our products to you. These products are based on data individual to you that you provide to us. Customer support. We use data to find and correct issues with our systems and online services, as well as addressing your policy questions. We also provide customer care and support services online via our Live Chat feature or via email or telephone contact. Product improvement. We are in frequent contact with both our underwriters and third parties to improve our products. For example, we are in contact with Verisk to alert them to potential improvements to the medical questions. Security, safety and dispute resolution. We use data to protect the security of our clients, to detect and prevent fraud and to resolve disputes. For example, we would reference data for necessary data protection checks, we also reference data against the government’s Financial Sanctions Targets list. Business Operations. We use data to develop analysis and performance objectives that enable us to operate, protect, make informed decisions and report on the performance of our business. Client feedback. 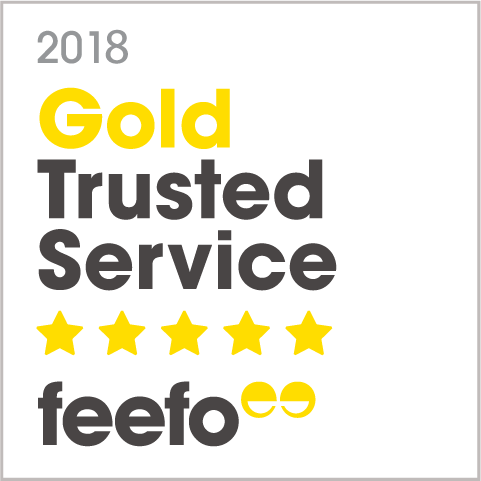 If you purchase a policy with us, we invite you to provide us with feedback via Feefo, a third-party client feedback service. We would also use data provided by you via email or telephone to respond to your feedback. We share your personal and health data with our insurer, Travel Insurance Facilities PLC (TIF), as necessary to provide any product you have requested or authorised, and to complete any transaction that occurs as a result. We share data with third party companies and service providers when required by law or to respond to legal processes, to protect our customers, to maintain the security of your data and our products. Our underwriters and developers may store data on servers located outside of the EU. If, in the future, a third party acquires Ok To Travel or its assets (whether by merger, acquisition, reorganisation or otherwise) customer data, including personal information, may well be one of the transferred assets. The internet is not a secure medium and Ok To Travel cannot absolutely guarantee the security of your personal information provided over the internet. However, we have put in place various security measures as set out below. The Ok To Travel website and associated databases are protected by certified firewalls in order to protect your personal information from access by unauthorised persons and against unlawful processing. The website uses the latest technology with full backups. We also keep your personal information confidential. All outgoing and incoming emails are scanned for viruses.